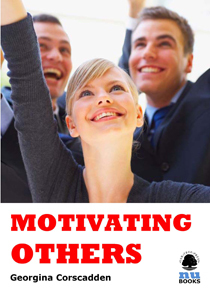 Good motivators encourage people to retain the vitality and enthusiasm they first brought to the job. They value the individual, agree clear goals and give continuous positive and constructive feedback. This ebook explains the techniques to use.